Welcome MacKenzie! 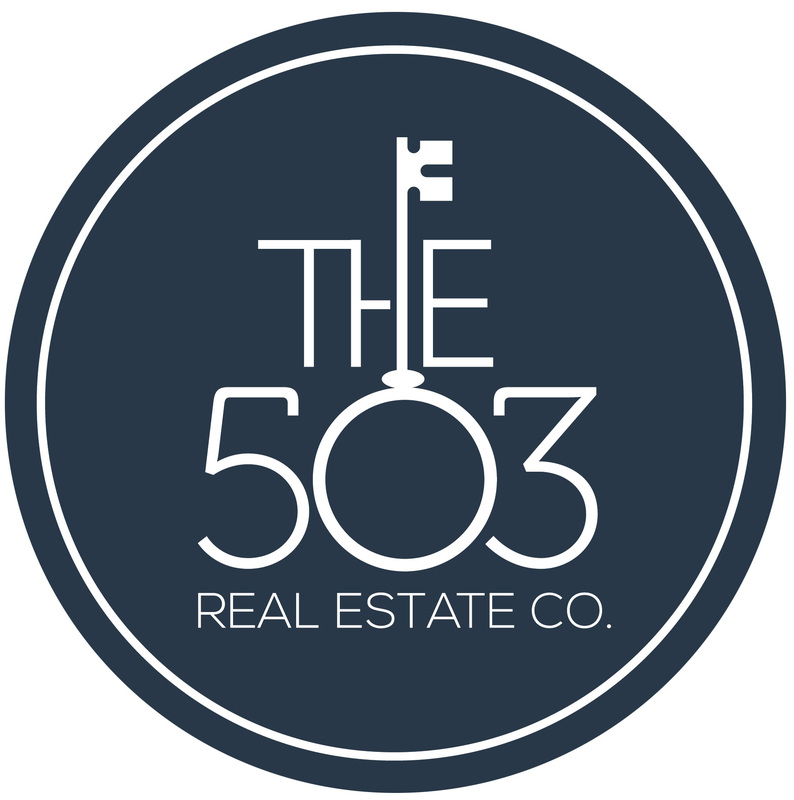 | The 503 Real Estate Co.
We are so excited to welcome MacKenzie Grimm to our agency! 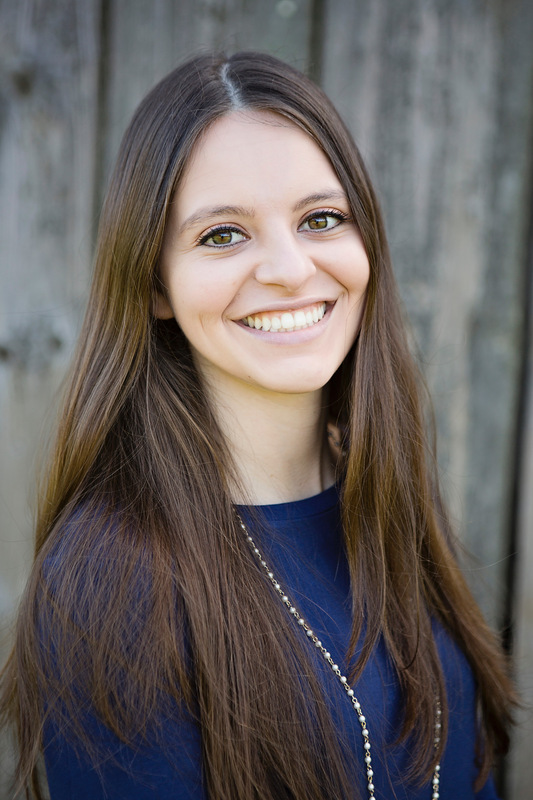 MacKenzie was born & raised in Sherwood, only leaving to attend college in Eastern Oregon. After graduation, she moved back home and lives with her husband and their two spoiled dogs.